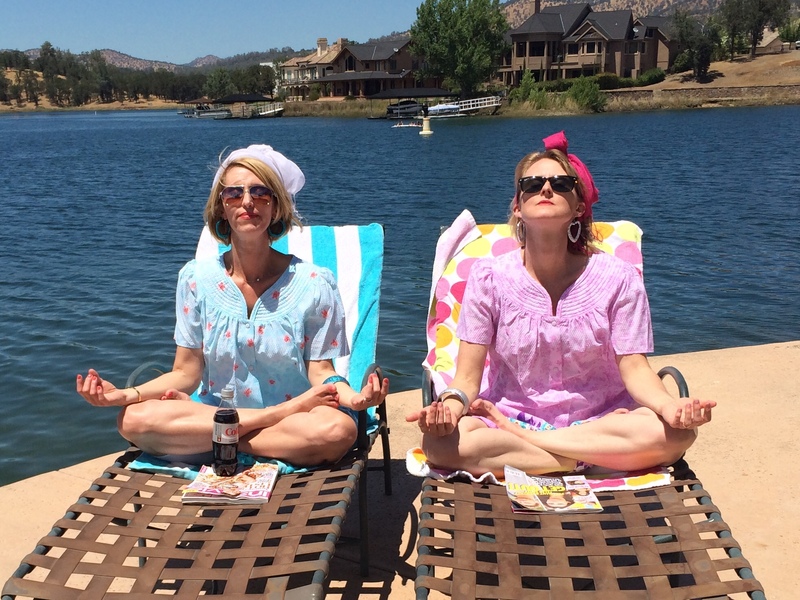 A tale of two sisters. One of my favorite things to do in the Bay Area during October is to go to the Fall Sale at the Cohn Stone Studio. 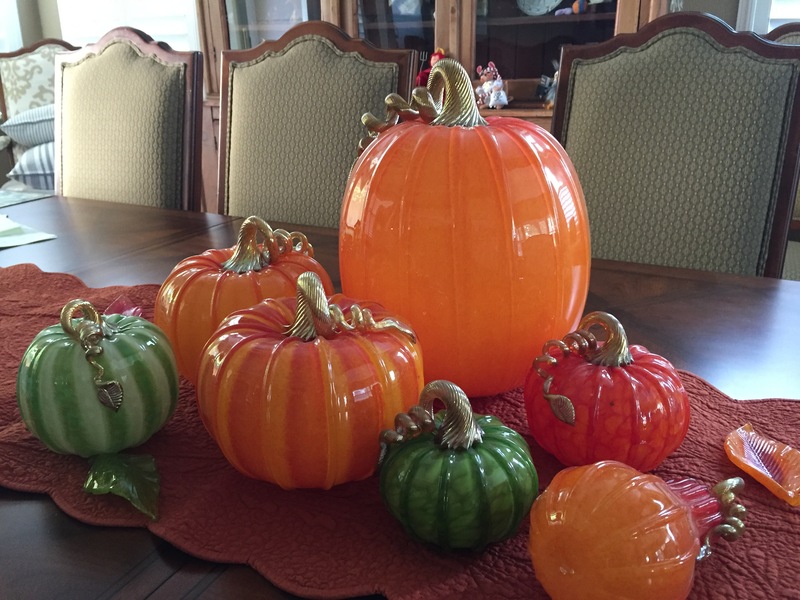 If you are not familiar with Cohn Stone, they make fabulous hand blown glass objects that are sold at many high end department stores. 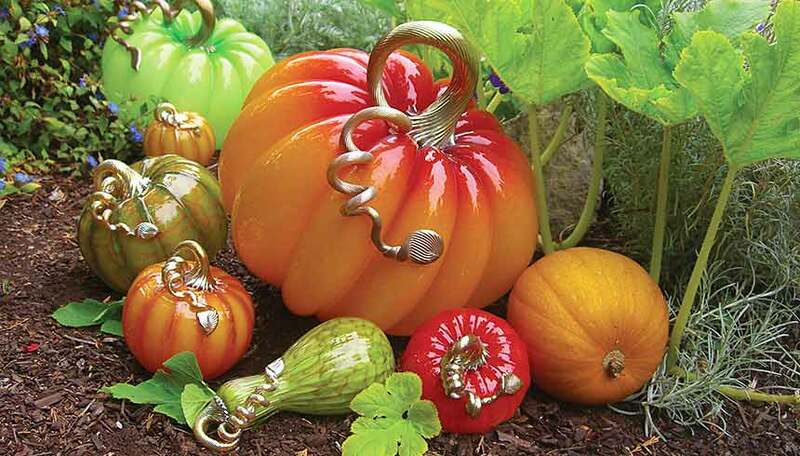 In October every year they open their studio and they have a great sale that includes many “slightly imperfect items.” Even my children will accompany me to the sale because they love watching the glass blowing demonstration and “picking” a new pumpkin out of their garden. The sale this year was only for two weekends in October. It ran October 9, 10, 11 and Oct. 16, 17, 18. The sale is over for the fall, but if you are looking for something particular, you can call them and they ship! Also, you can head to their website where you can subscribe to their newsletter. 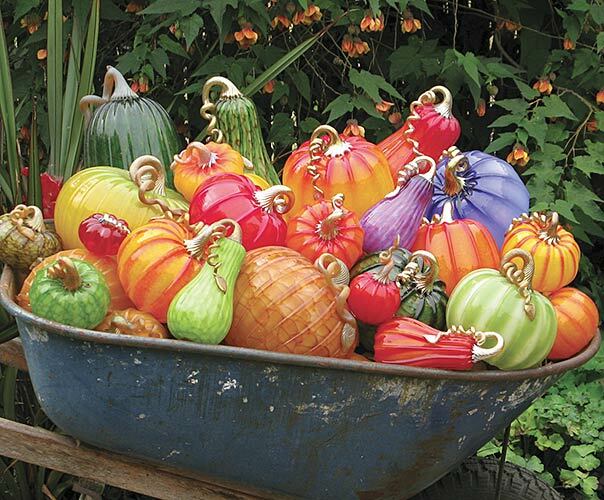 You can never have too many glass pumpkins…right?